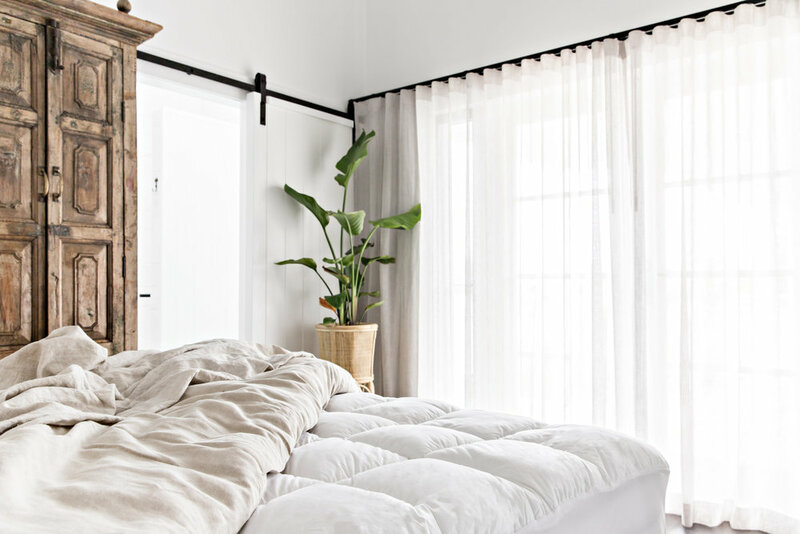 We are all about creating a bedroom sanctuary, knowing how important a healthy night’s sleep is for a positive state of mind. Everyone should experience a 5-star hotel-bed experience 365 days of the year.. it’s actually easier to achieve than you think when you invest in the right bedding. Microcloud is all about offering a touch of luxury to everyone for a dreamy night sleep. Capturing that memorable holiday feeling tends to centre around a dreamy night’s sleep! Why is top-quality bedding a vital investment for anyone that wants that holiday-sleep 365 days of the year? A great night’s sleep is vital for a productive, positive day – so really, top bedding is vital for overall health and a positive mindset. There is nothing worse than a restless night and waking up feeling tired. As you drift off to sleep, you need to feel relaxed, so that you wake up feeling rested and energised. So it’s important to ensure you have a supportive, yet plush mattress plus bedding that is luxurious and top quality. If you could pick one Microcloud item that every holiday-vibe property should invest in, what would it be? Our Mattress Topper! On holidays, you want that blissful sleep, and our toppers just take the sleeping experience to the next level. It’s a plush, luxurious feel that is usually only experienced in elite hotels and really spells ‘holiday’.